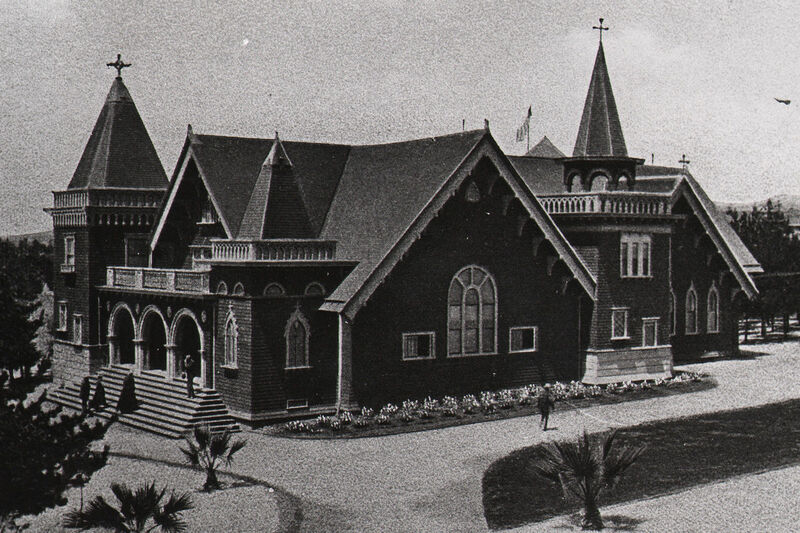 Following an 1887 act of congress, Arcadia Bandini de Baker and Senator John P. Jones donated 300 acres of what is now LA’s west side to be used exclusively as the Pacific Branch of the National Home for Disabled Volunteer Soldiers. Through the 1887 Fund, we are helping to bring this sacred place back to its roots as a dignified, safe, comfortable, soothing and proud resource—a home—for the support of Veterans who have earned and deserve nothing but the best our nation can provide. 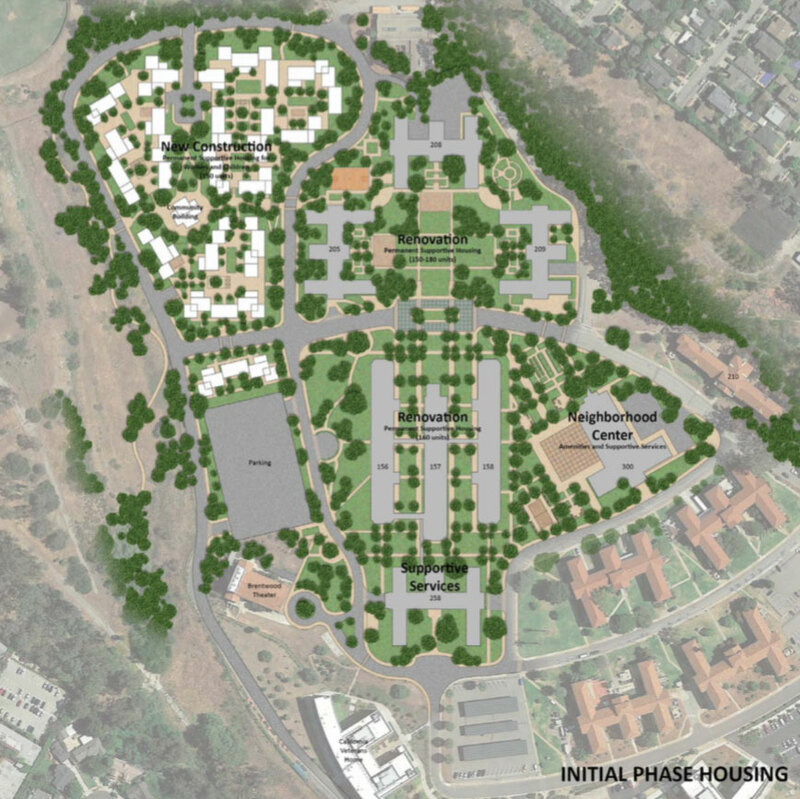 A Veterans Home will be reestablished in perpetuity on the VA West LA campus. It will be operated in a manner that is consistent with the original 1887 charter. The Home is neither a hospital nor alms-house, but a home, where subsistence, quarters, clothing, religious instruction, employment when possible, and amusements are provided by the Government of the United States. The provision is not a charity, but is a reward to the brave and deserving. Board of Managers statement, National Home for Disabled Volunteer Soldiers found on page 10 of Metabolic Studio position paper PDF. Refurbish the Grand Lawn to its intended pristine state. Promote its purpose as a sacred ground for Veterans wishing to reflect on the past, contemplate the present, and look forward to the future. 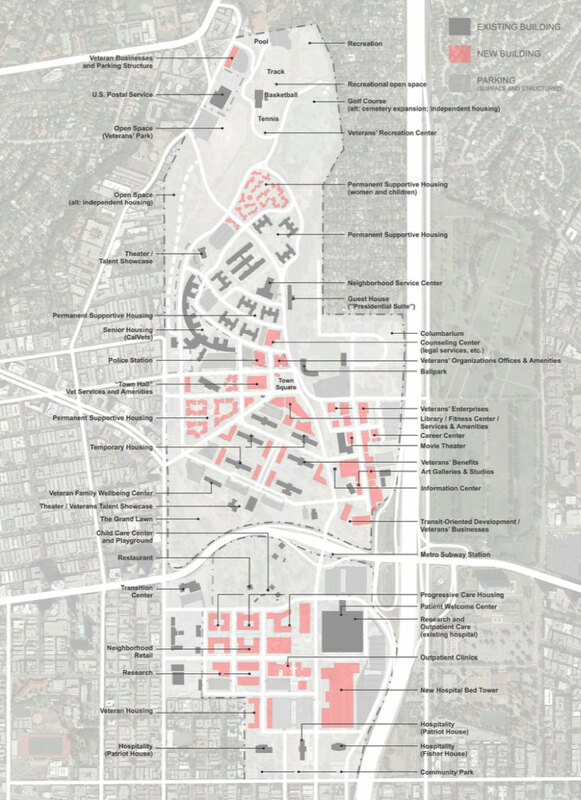 Identify and re-declare the property as a part of the National Veterans Home by posting original plaques on selected features including points of ingress and egress as well historic structures targeted for restoration by the 1887 Fund. [O]ur constant aim has been to care for the disabled soldier and provide for [him] a home – a pleasant, comfortable, and happy HOME. Quote from Louis Gunkel, a member of the Board of Managers, National Home for Disabled Volunteer Soldiers found on page 10 of Metabolic Studio position paper PDF.